*Healthy Kidneys are key to a cat's long-term health and well-being. New Pro Plan with OPTIRENAL developed by vetsand nutritionists, helps support kidney function. Controlled pH formula to maintain urinary health. 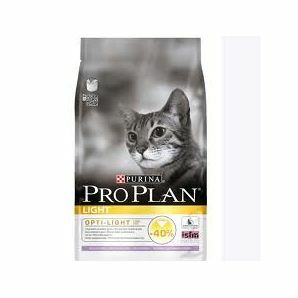 Formulated with OPTIRENAL a specific blend of nutrients that helps protect cat's kidney function.